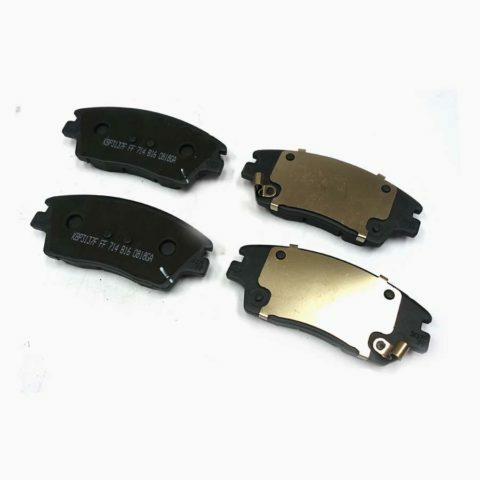 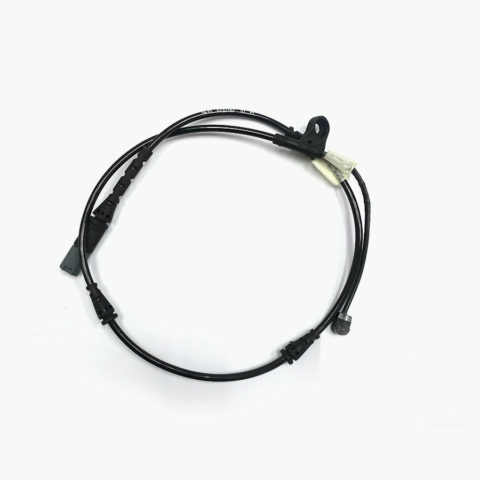 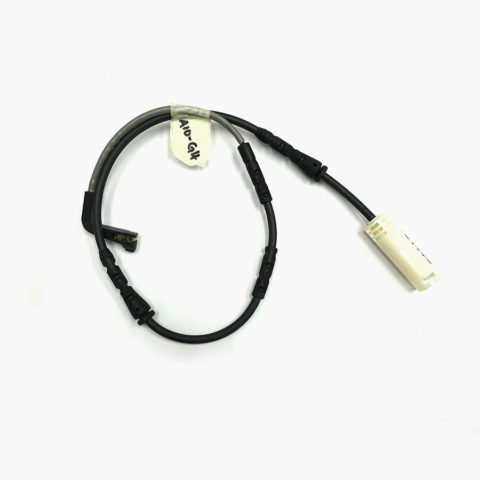 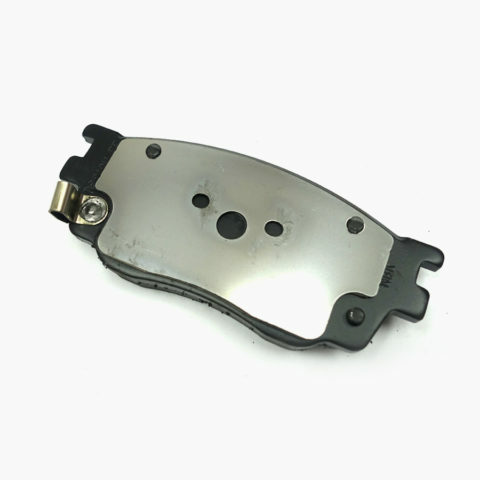 This Brake Pad is a genuine Mazda part #G2YD-33-28Z. 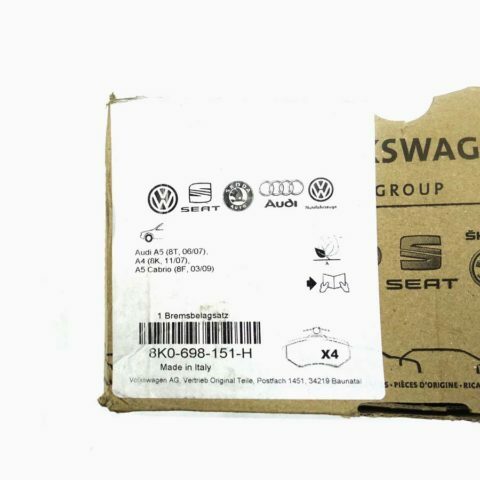 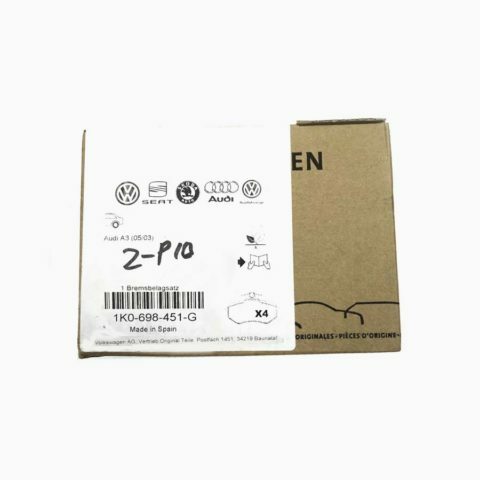 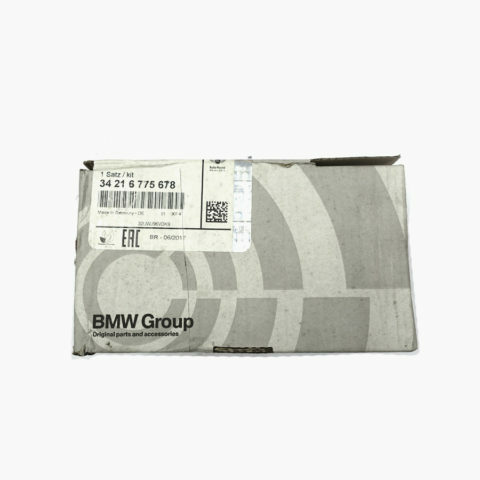 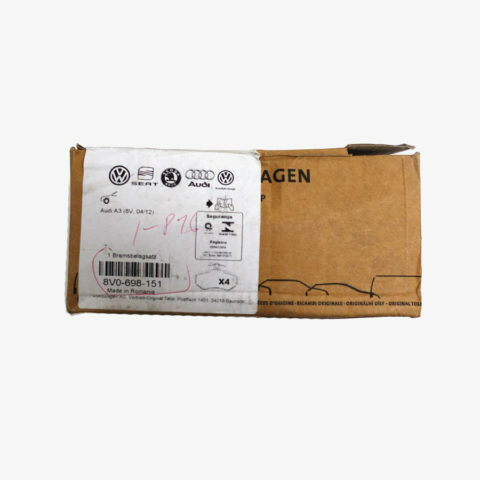 This Rear Brake Pad is a genuine Original VW part #1K0698451G . 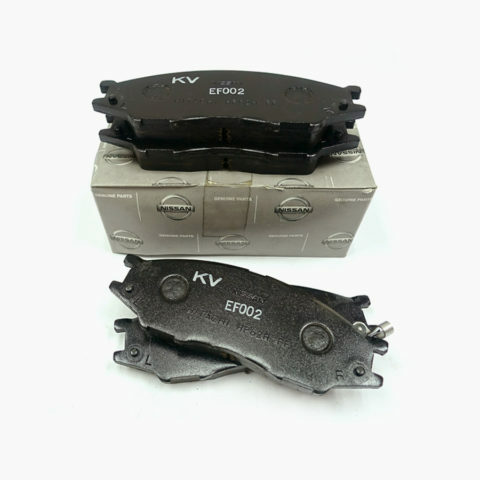 This Brake Pad is a genuine Nissan part #41060-6N0X2. 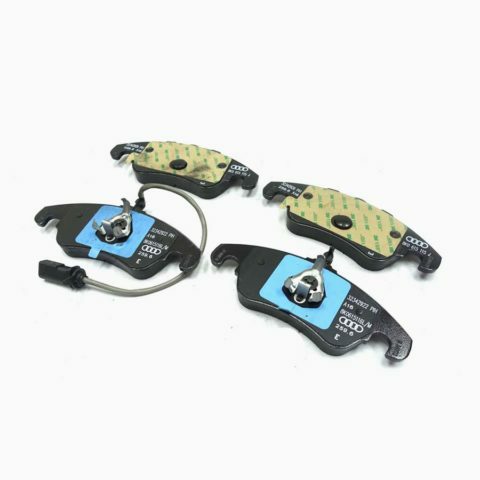 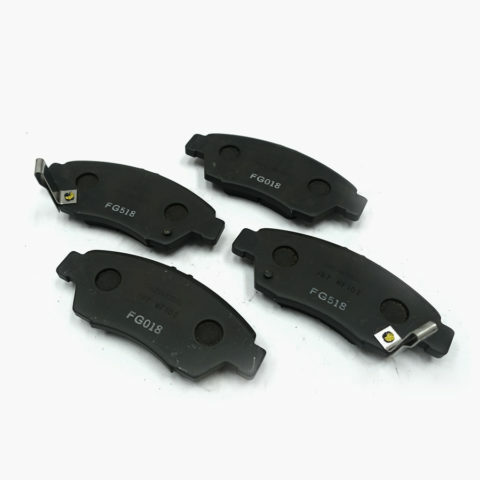 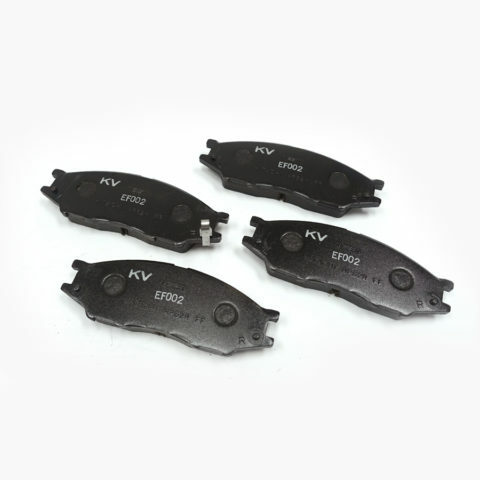 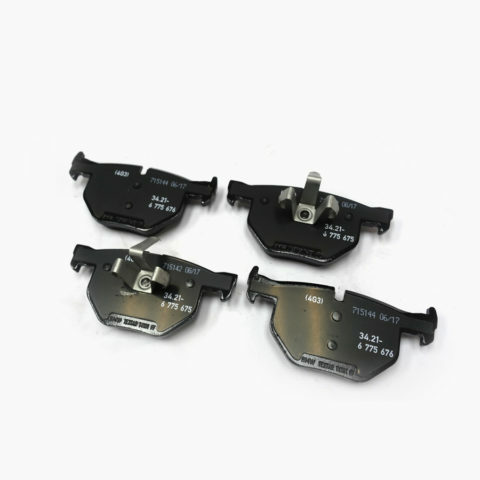 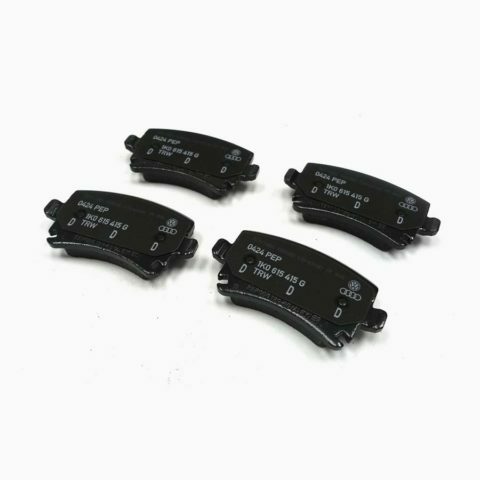 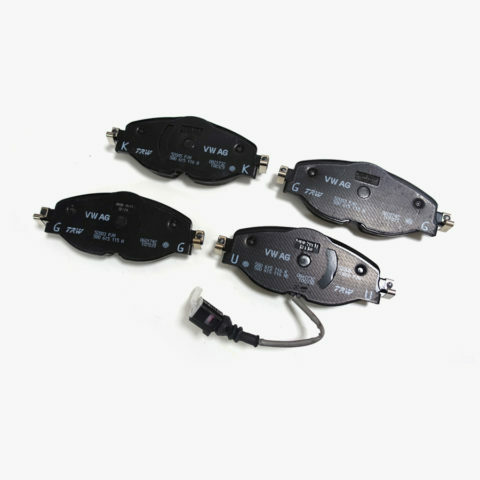 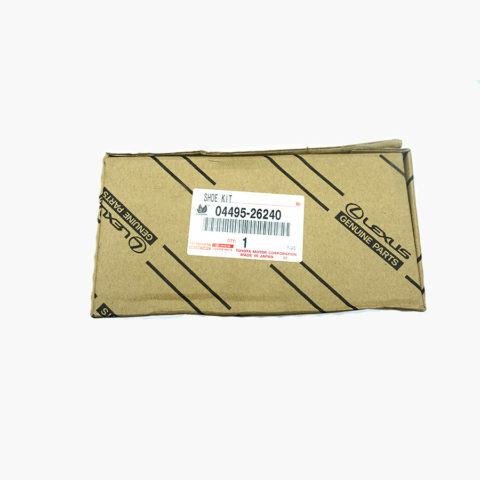 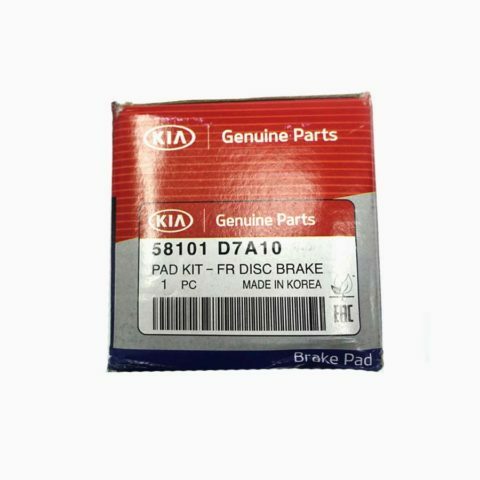 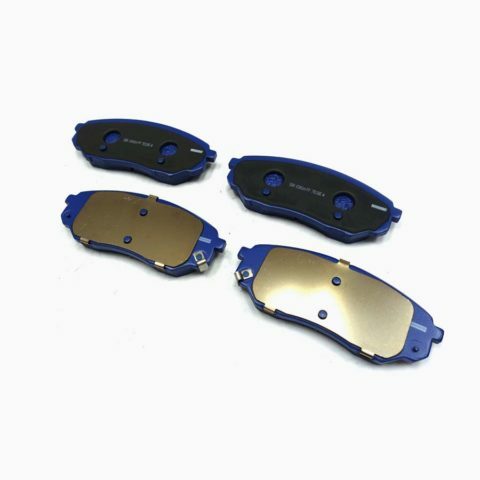 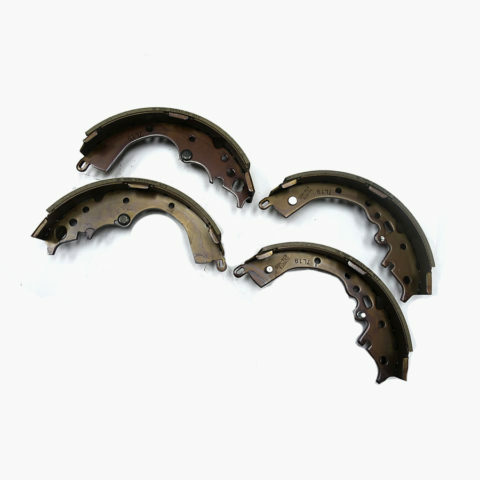 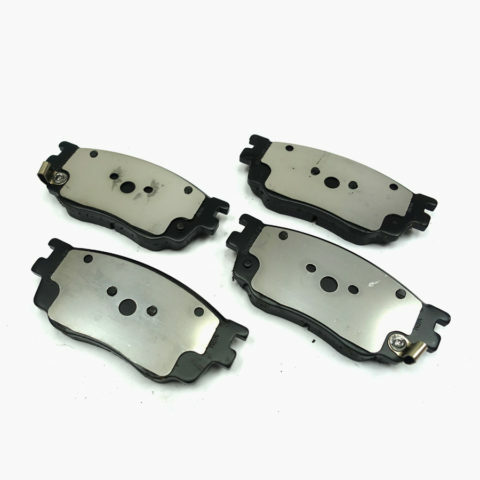 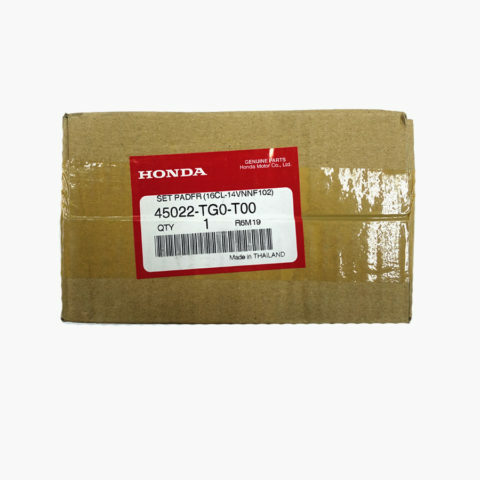 This Brake Pad is a genuine original Hyundai part #HY58101D7A10.